Abu Dhabi, 19 October, 2016- Finance House Securities (FHS), announced that it has received the “Award of Appreciation” for its Mobile Trading Application, from the Dubai Financial Market (DFM) at the GITEX Awards 2016. Ayman Al Khatib, General Manager of Finance House Securities, said: “It is an honor to be the recipient of the “Award of Appreciation for Mobile Trading Application Provider 2016” in the UAE. We have exerted dubious or inconsiderable efforts throughout this year, which have been crowned by the successful launch of our Mobile Trading App”. 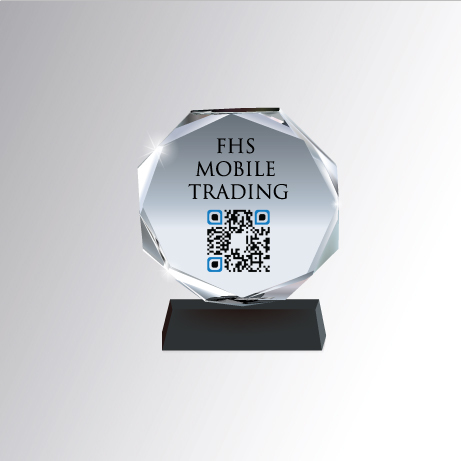 The award is a testament of the added value the free FHS mobile trading application, brings to the UAE market. The application grants FHS clients access to both the Abu Dhabi Securities Exchange (ADX) and the Dubai Financial Market (DFM), in order to be able to trade, track price updates, monitor their investment portfolios as well as buying and selling stock orders. “FHS strives to output highly secure and efficient brokerage services that service UAE investors. On this occasion, I would like to dedicate this achievement to our clients for their continued trust in our capabilities, and shed light on our professional team, for their perseverance and relentless contributions,” concluded Al Khatib.